The proposal would allow Minnesota high school students to attend their first two years at any public college or university in the state for free. Students would have to graduate in the top 25 percent of their class or have a high score on their college entrance exam. Their family's annual income must be below $150,000. Gov. Pawlenty says there are too many high school students who are currently coasting to graduation. "There are lots of warning lights going on on the dashboard in the American high school, in terms of kids being disengaged, disconnected, unmotivated. And this will provide a compelling incentive all the way to the finish line to study hard and finish strong," said Pawlenty. The proposal would cost $112 million over two years. The governor did not identify how he'd pay for the plan. Pawlenty says the tuition incentive will keep many of Minnesota's top students from leaving the state for college. His proposal would also provide free tuition in the third and fourth years of college, to give students an incentive to major in critical subject areas. 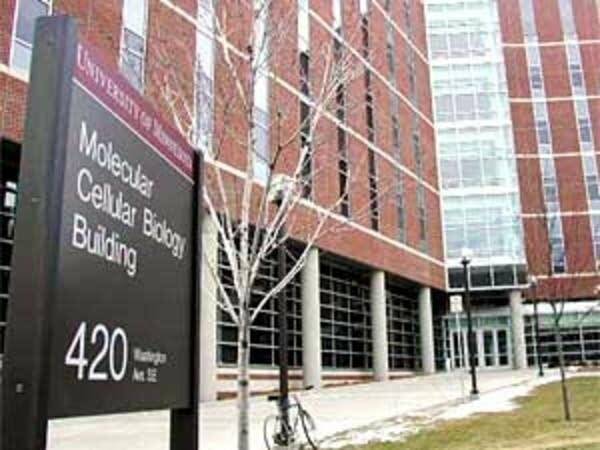 Susan Heegaard, director of the Minnesota Office of Higher Education, says there are talent shortages in science, technology, engineering and math. "We know nationally we're seeing fewer and fewer students going into these areas. In our state we're seeing the same thing. And we hope that this generates more interest for students in those disciplines," said Heegaard. "It's really, I would say, an economic development piece of this that we think is very critical for the state." Not only did (Pawlenty) cut back on the higher education budget, he gashed it. In 2003, it suffered greatly and it resulted in a direct increase in tuition. The tuition plan is the first piece of Pawlenty's 2008-'09 budget package. If he's re-elected, and the Legislature approves the plan, it would take effect in the fall of 2007. The election-year proposal also comes as the Republican governor's main Democratic opponent has been hitting the governor hard on higher education issues. DFL gubernatorial candidate Mike Hatch says tuition costs in Minnesota have jumped 50 percent over the past four years, and he blames Pawlenty. "Not only did he cut back on the higher education budget, he gashed it," said Hatch. "In 2003, it suffered greatly and it resulted in a direct increase in tuition." Hatch described the governor's tuition proposal as an election-year gimmick and a case of "foxhole religion." DFL legislators also questioned the governor's timing, calling the plan "a bullet point for campaign literature." They appeared at a separate news conference with college students who are facing large debts from college loans. Justin McMartin, a senior at Southwest Minnesota State University, says the governor's proposal is too little, too late. "There's these three or four years of students that have graduated with these increasing increases in tuition, which this plan doesn't help. And I myself am still going to graduate with $33,000 in debt," said McMartin. 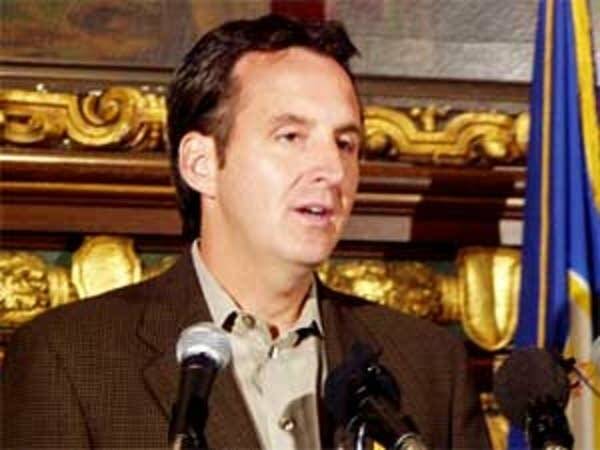 The governor's re-election bid is in full swing, but Pawlenty insists election-year politics were not his inspiration. He says recent tuition increases are not unique to Minnesota. He also expects costs will stabilize. "Most states, most institutions of higher education, in the last few years have seen significant increases in tuition. But those rates of increase are getting closer to normal or traditional, as the budget pictures have improved," said Pawlenty. "So we anticipate ... a more normal rate of tuition increase for both MnSCU and the U this coming year." Pawlenty says he's been considering this kind of merit-based tuition program for several years. He says the state's improving budget picture now makes it possible to move the idea forward.